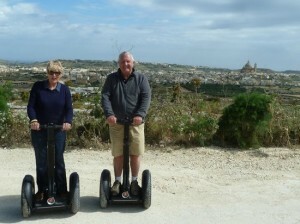 We have selected partners who will assist you in enjoying your time with us in Gozo. One can experience Gozo’s unique characteristics by arranging a tour with Gozo Pride Tours. 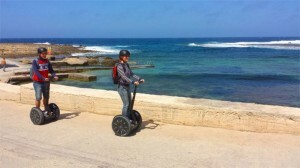 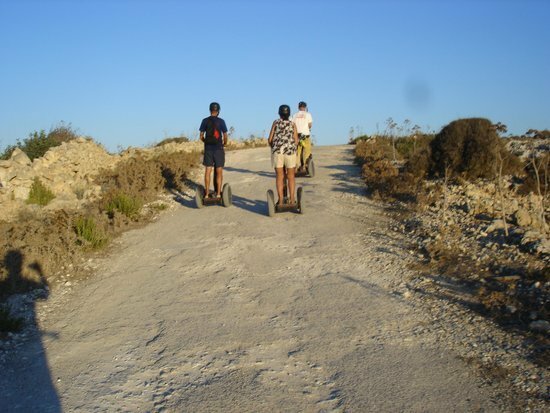 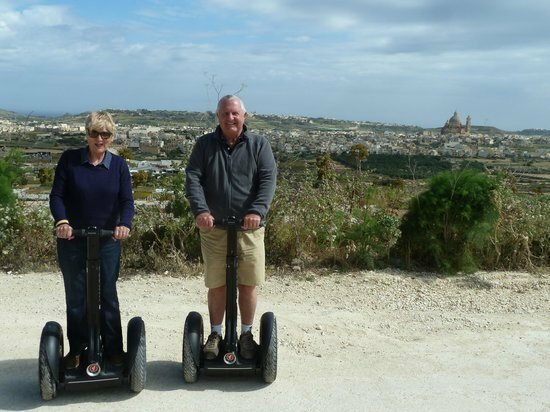 One can also discover Gozo’s landscape and rural areas by renting a Segway. 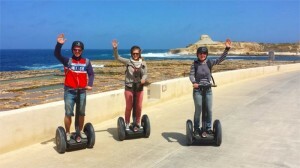 For more information you can visit Gozo Segway. 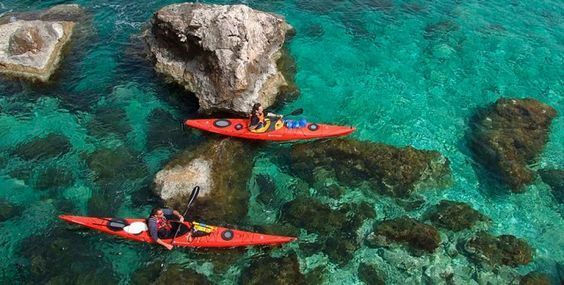 Enjoy all type of watersports for all ages during your vacation in Gozo. 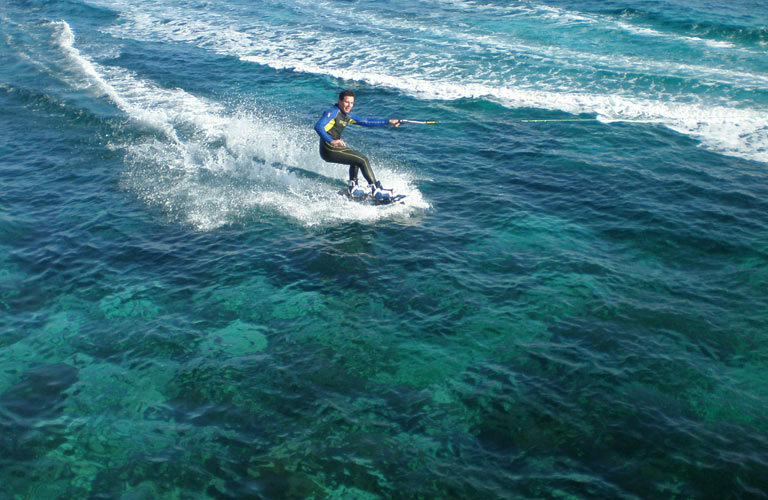 For more assistance you can visit Joy Ride Water Sports. 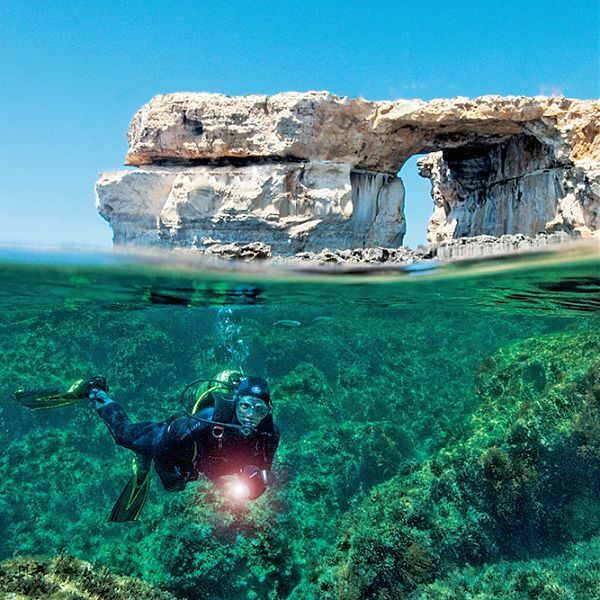 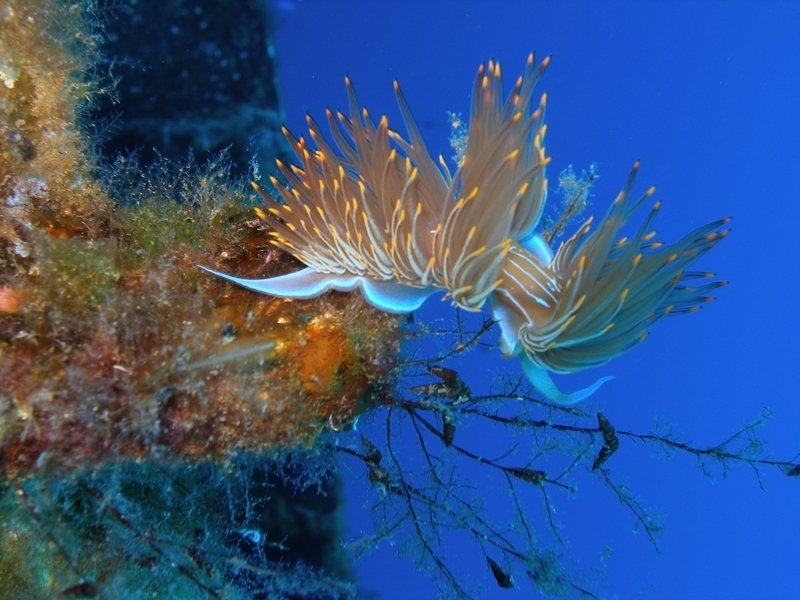 Enjoy a diving experience during your vacation in Gozo. 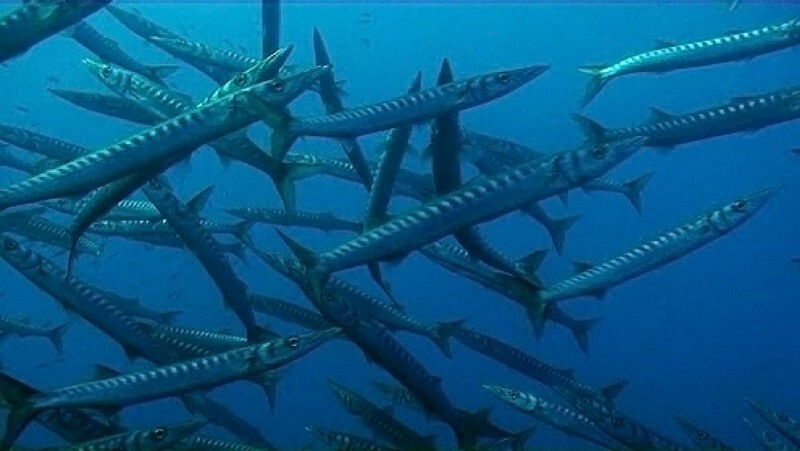 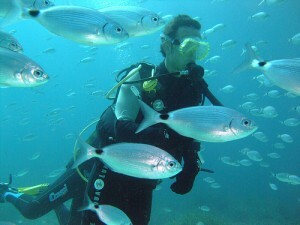 The island continue to be a popular choice for diving in recent years. 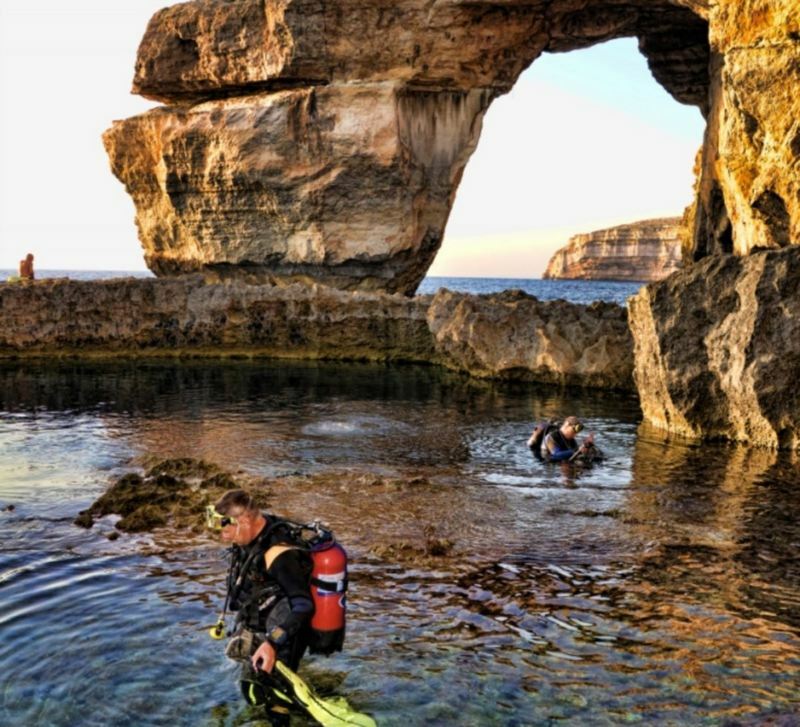 Diving in Gozo offer unique experience for divers as the abundance of reefs, caves and wrecks are scattered around the island. 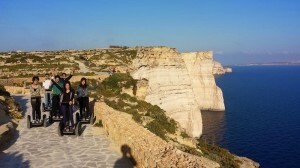 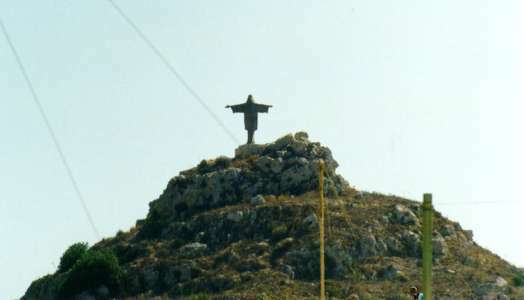 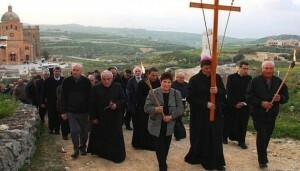 Gozo continue to attract religious tourism throughout the whole year. 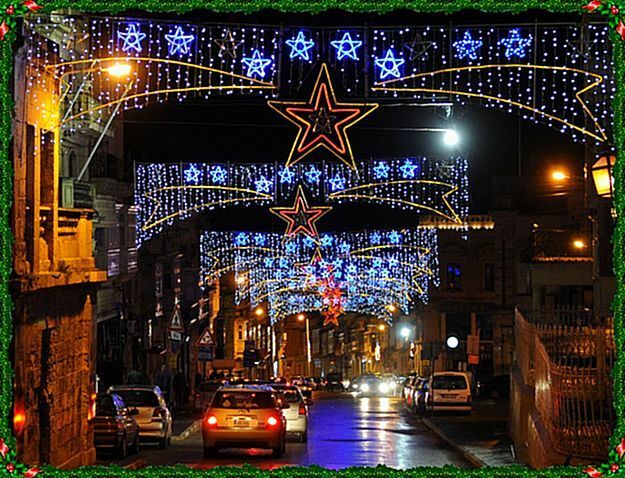 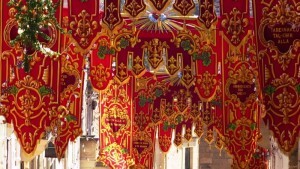 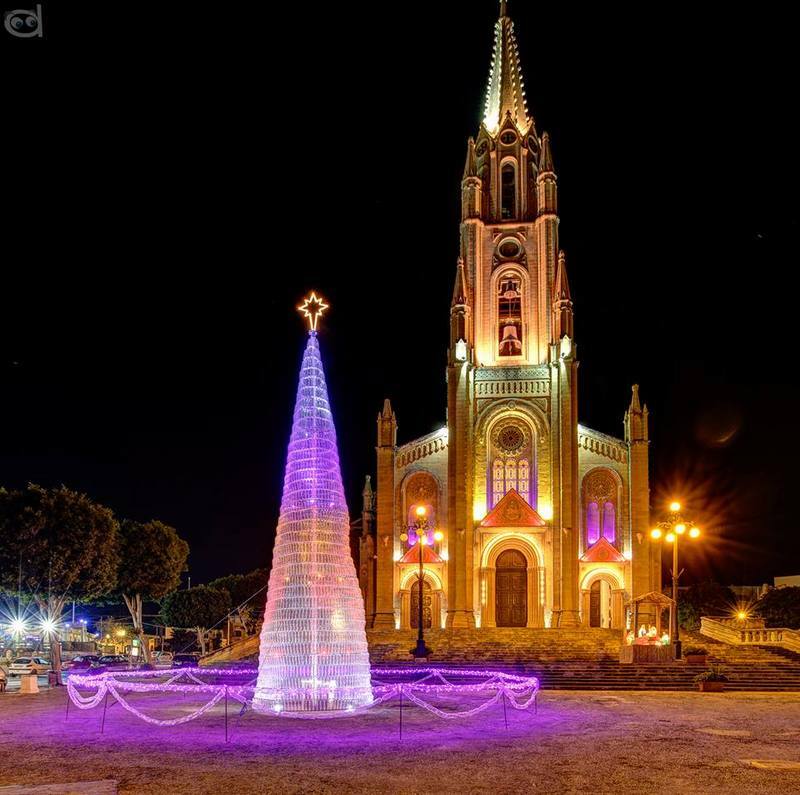 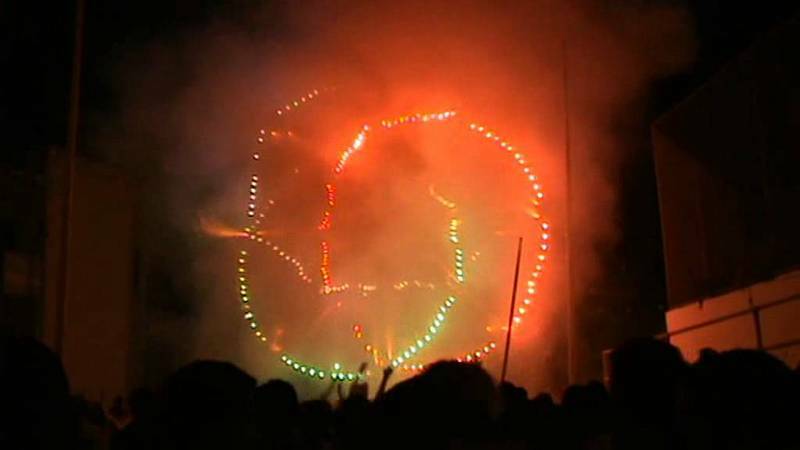 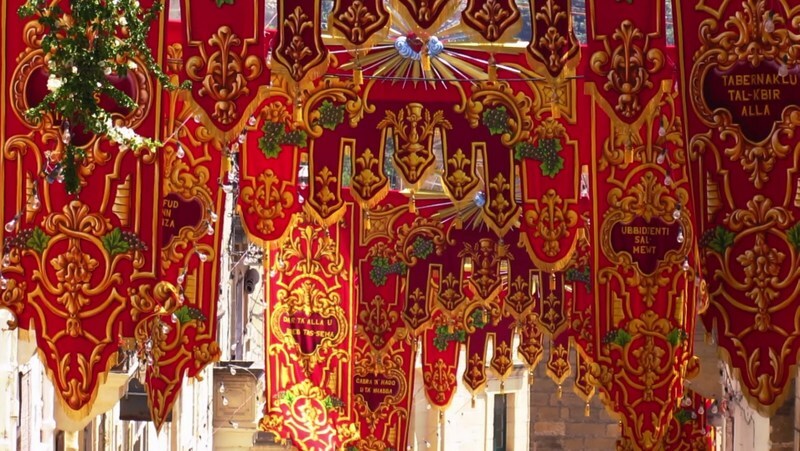 One shall experience Gozo’s related religious events in particular the Holy Week, the Village Festa and Christmas. 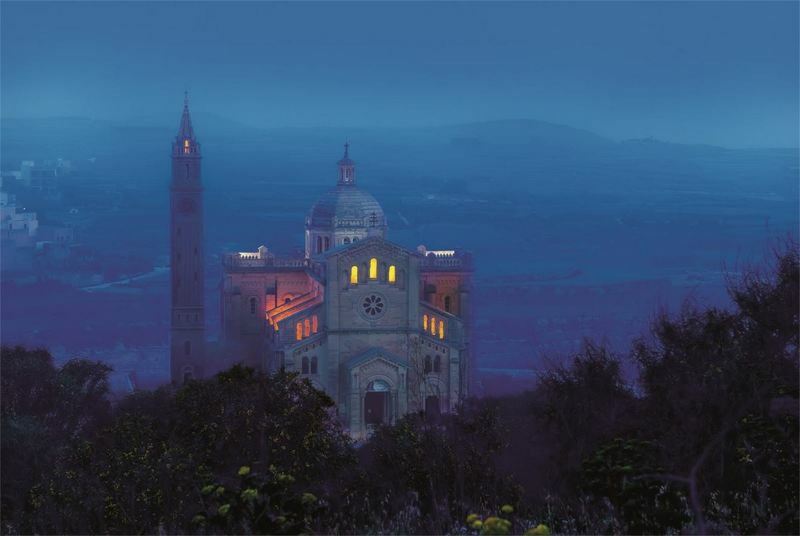 A visit to Ta’ Pinu National Shrine located in Gharb is a must. 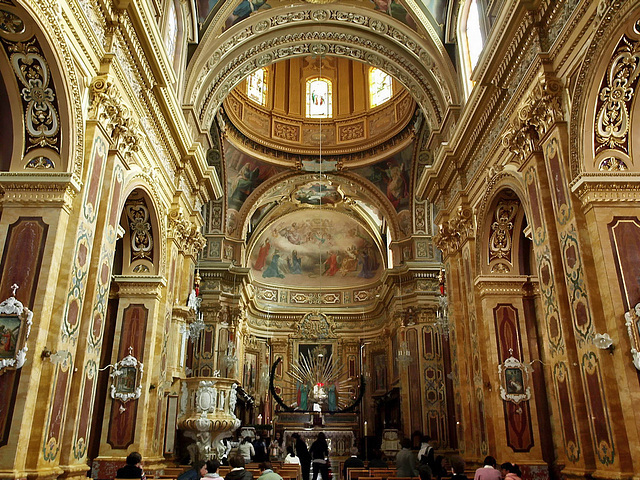 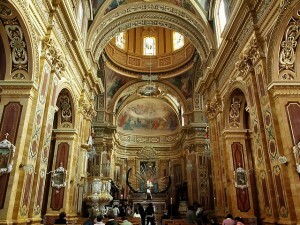 Furthermore, you are invited to visit the numerous churches, basilicas and chapels scattered around the island. These buildings possess a rich collection of paintings, artifacts, stone sculptures and marbles. 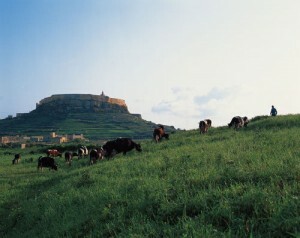 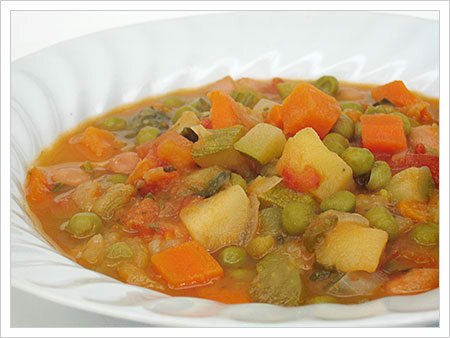 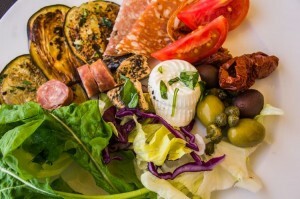 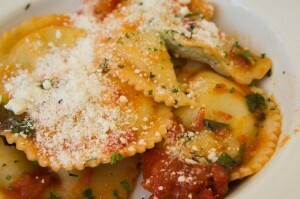 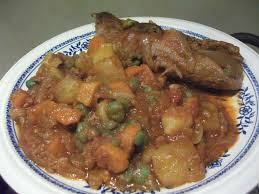 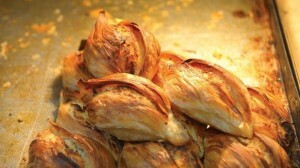 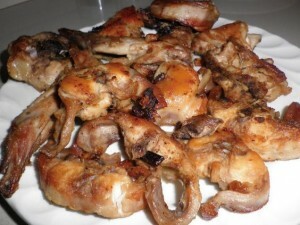 Enjoy a gastronomy holiday during your holiday in Gozo. 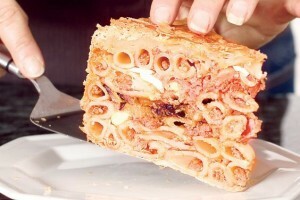 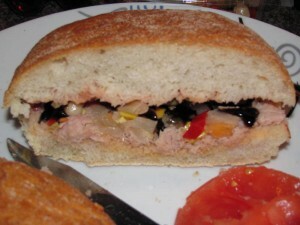 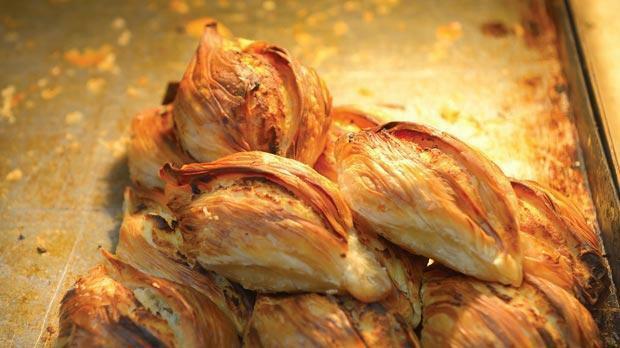 The most local well-known favourite dishes are local “pastizzi” (a traditional local pastry with a filling either of ricotta or peas), home made traditional Hobz biz-Zejt (Local crusty ftira bread with tomato paste, capers, chopped onions, garlic, tuna, sea salt and pepper), “Fenek l Ghawdxija” ( Rabbit cooked in white wine, garlic and olive oil), “Bragjoli” (Maltese Beef Olives), ravioli filled with pure Gozo cheese, “Minestra” ( Thick Vegetable Soup), “Timpana” (Maltese Baked Macaroni Pie) or salad with either plain local cheeselets or cheeselets rolled in pepper. 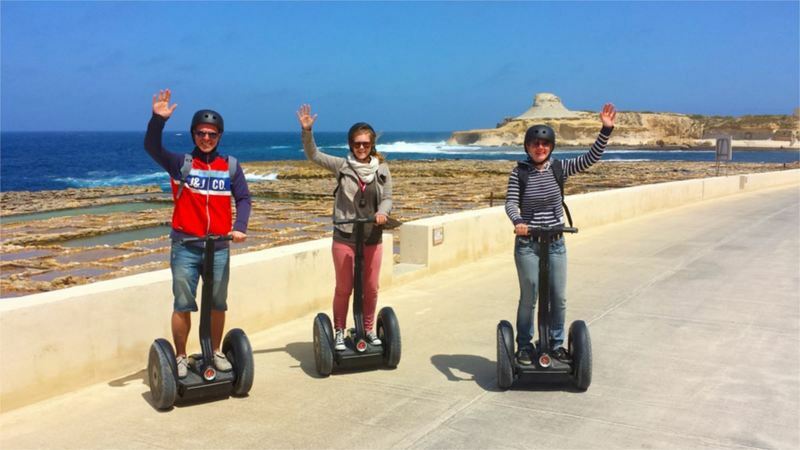 Do you want to learn English while you are on a vacation in Gozo? 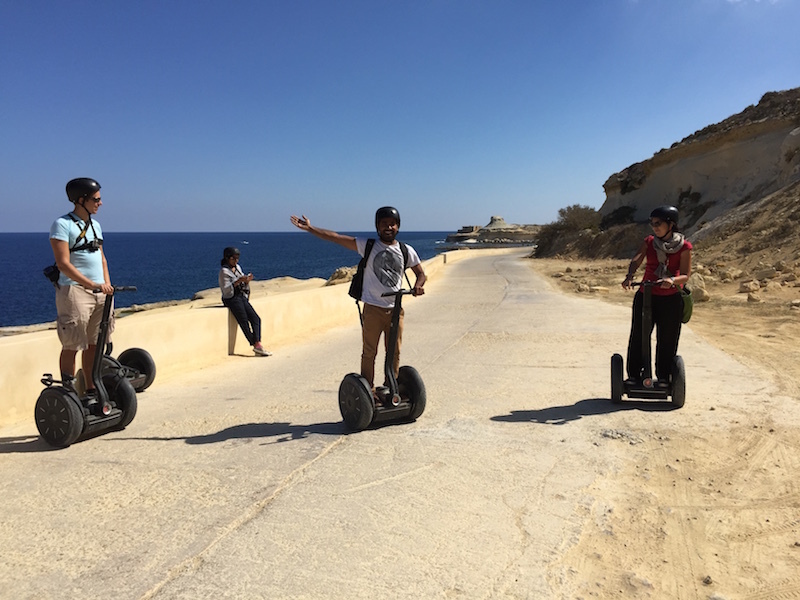 The island is becoming a centre of excellence in learning English. 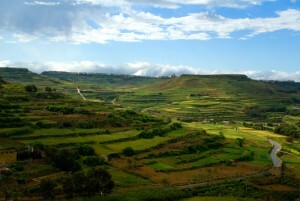 One can find numerous English language centres in order to learn English. 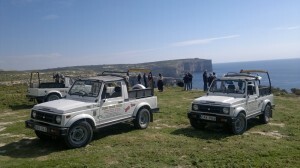 Agri-tourism in Gozo is still in the early stage of development. However since tourists are becoming more interested how food is produced, agri-tourism is clearly gaining recognition in Gozo too. 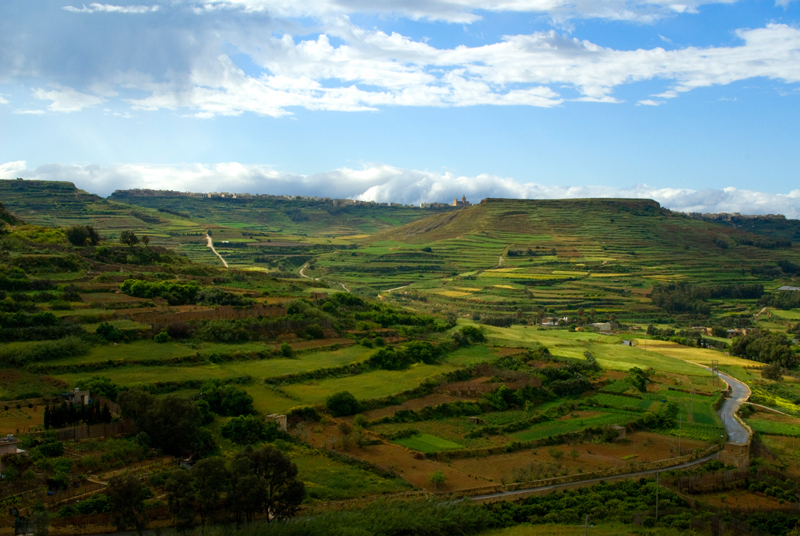 Visiting a farm or an agri-tourism site during your holiday in Gozo is a great experience for the whole family. 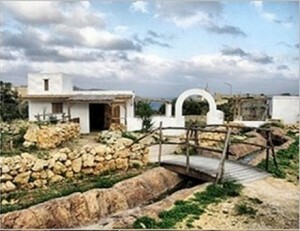 Furthermore, you will learn, taste and experience the process of the traditional food-making and also you will be close to the nature and the animals. You can also visit the different film locations that were used by film-makers in Gozo. 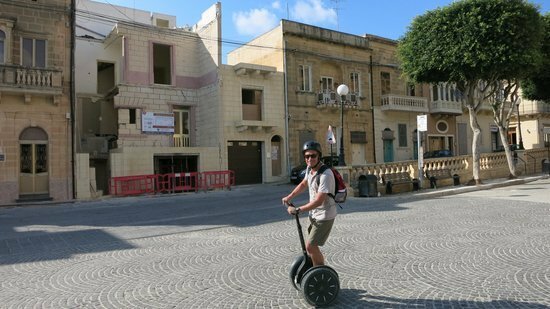 Recently the film-makers of the movie “By the Sea” featuring Angelina Jolie and Brad Pitt used Mgarr ix-Xini for its filming location. 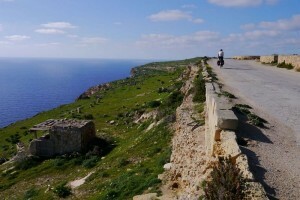 Other film locations that were used in recent years by film-makers in the island of Gozo include Dwejra for the movies “Game of Thrones” and “Clash of the Titans”, Blue Lagoon and St Mary’s Tower in Comino for the movies “Troy” and “The Count of Monte Cristo” respectively and also Xlendi for the movie “The League of Extraordinary Gentlemen”.